Has privacy become an issue at your home or office? Are you looking for ways to increase security without compromising curb appeal? Property Fence LLC is here to help. We offer fence installation, repair and replacement services to residential and commercial clients in Hillside, Elizabeth, Union Township, NJ and surrounding areas. Call us today to discuss your residential fencing needs. Get a new fence installed at your residential or commercial property. Don't wait until your fence needs to be replaced; get it repaired today. If your fence is beyond repair, our experienced contractors can replace it for you. We'll inspect your fence for free. Schedule a consultation when you call us today. 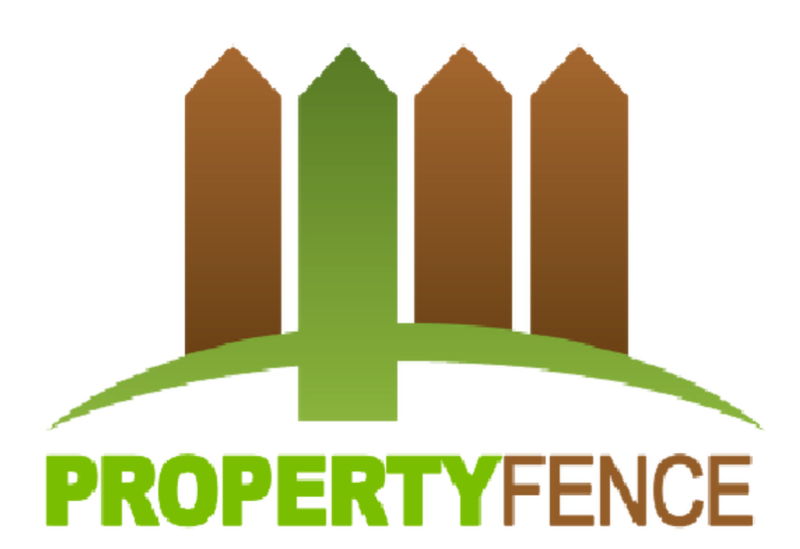 Property Fence is a family-owned company. We've been providing expert commercial fencing services to homeowners and businesses in and around Hillside, NJ for 15+ years. We're licensed and insured to handle projects ranging from small home fences to large enclosures around commercial facilities. Learn more about our company by visiting the About page. We speak Spanish for your convenience and serve Hillside, Elizabeth, Union Township, NJ and the surrounding counties. Whether you're getting a new fence installed or you just need to have your fence repaired, Property Fence is at your service. Rely on our experienced contractors to handle all your commercial or residential fencing projects. Choose the right kind of fence for your home or office. Contact us today to get started on your residential fencing project.